Spring has already arrived and all true travelers and adventurers are preparing for their next endeavor. 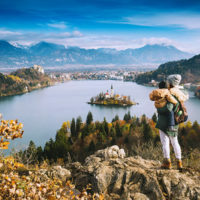 If you are running out of ideas when it comes to USA travel destinations, maybe it’s time to spread your wings a little bit wider and fly across the pond to visit Europe. 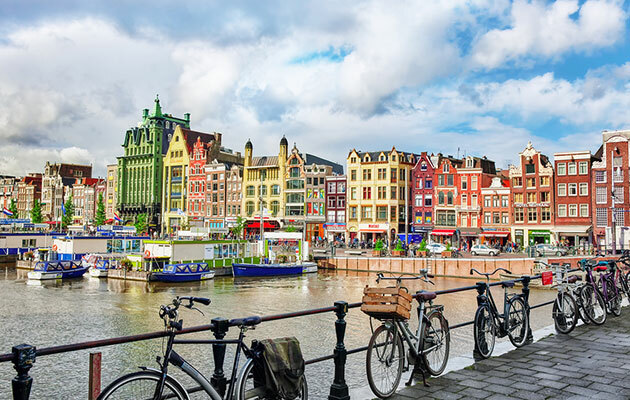 In that name here we have a list of top 5 European cities that provide most colorful offers to curious and adventure-seeking American tourists. 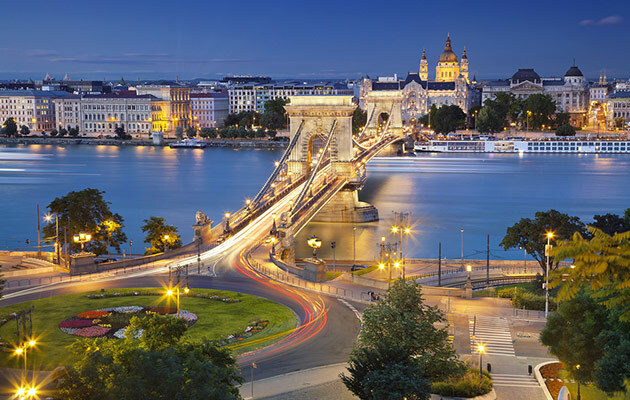 This gorgeously intricate city is the capital of Hungary and it ranks pretty high as one of the most popular budget-friendly destinations currently in Europe. 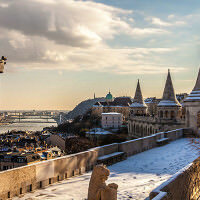 While you’re in Budapest, you have to visit Vienna as well, since the two cities are fairly close to one another (a two and a half hour drive). 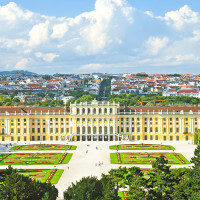 In case you didn’t know, Vienna is home to the music of Mozart, Beethoven, and Strauss, while this darkly beautiful Austrian capital also boasts symbolic architecture of carved cherubs, flamboyant figureheads, dramatic domes and has an overall romantic vibe. 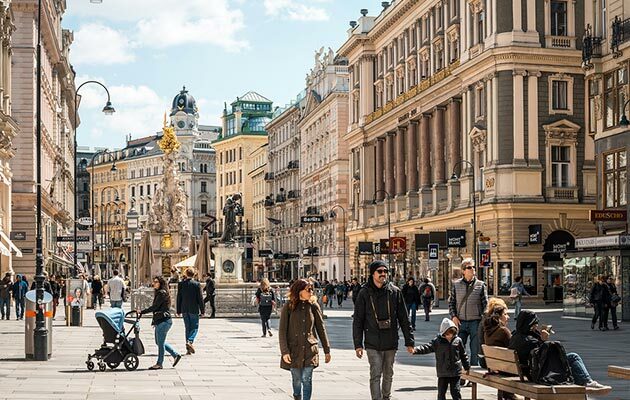 Alluring Vienna is simply packed with artistic content, so if you are into arts, music, and culture altogether (as you should be), this city is a must. 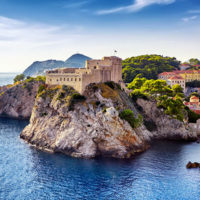 Perhaps the most valuable gem that Croatia has to offer, Dubrovnik is located on the dramatic Dalmatian Coast and is nothing short of spectacular. Lord Byron dubbed it the “Pearl of the Adriatic” – what more can one say, really? 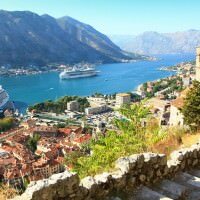 This small but rich city is fringed by the breath-taking Adriatic Sea and outlined by rugged peaks. 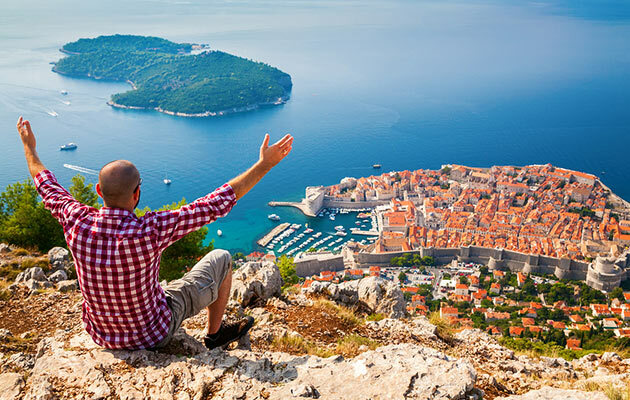 If you decide to visit Dubrovnik, you simply must check out a 2-kilometer historical city wall that overlooks ancient monasteries, aristocratic palaces, and baroque churches. Oh, yeah – and Game of Thrones was filmed there! Lisbon is simply perfect in spring. The city is Europe’s westernmost capital that is more than stunning during April and May due to its warm climate, amazing people and welcoming culture. 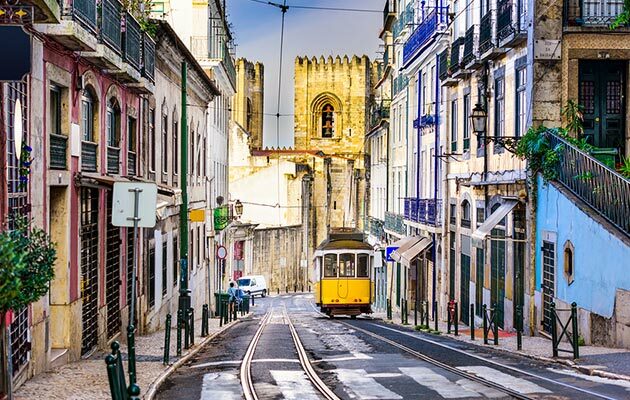 Visiting Lisbon will truly make you feel like you’ve just travelled to another universe. The city is currently undergoing something of a renaissance which you simply must experience fist hand. 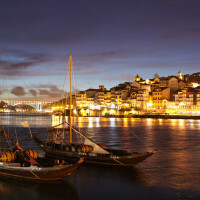 Neighboring castle-clad towns Sintra and Cascais should also be in your itinerary. The number one European destination on our list is the inevitable Amsterdam. The Netherlands is an amazingly progressive country that takes pride in its tulips, freedom, youth, culture, arts, and fairytale-like architecture. This spring in Amsterdam is a perfect opportunity to explore the countryside and see all the vast fields flooded with vibrant tulips and trademark windmills. As far as the nightlife in this amazing city is concerned, well, that’s a whole other story!